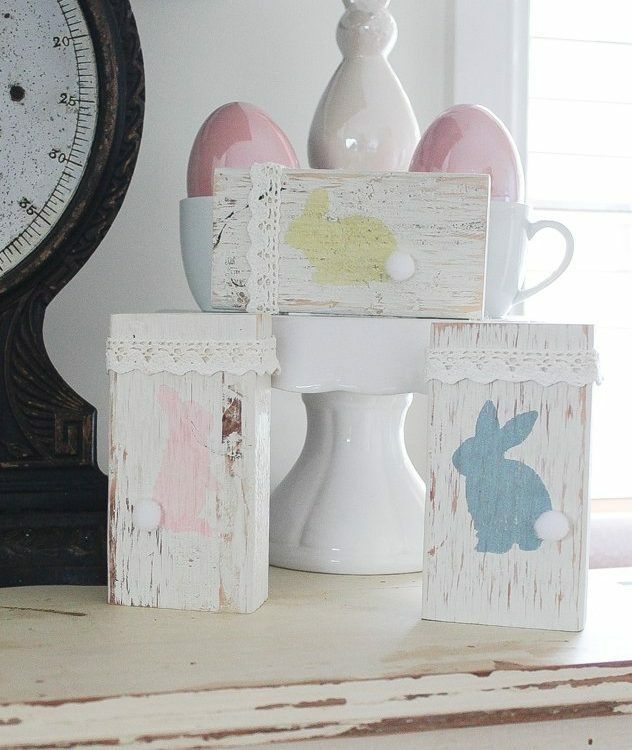 I am super excited to be joining up with a whole stack of other wonderful bloggers for a Pallet Challenge! 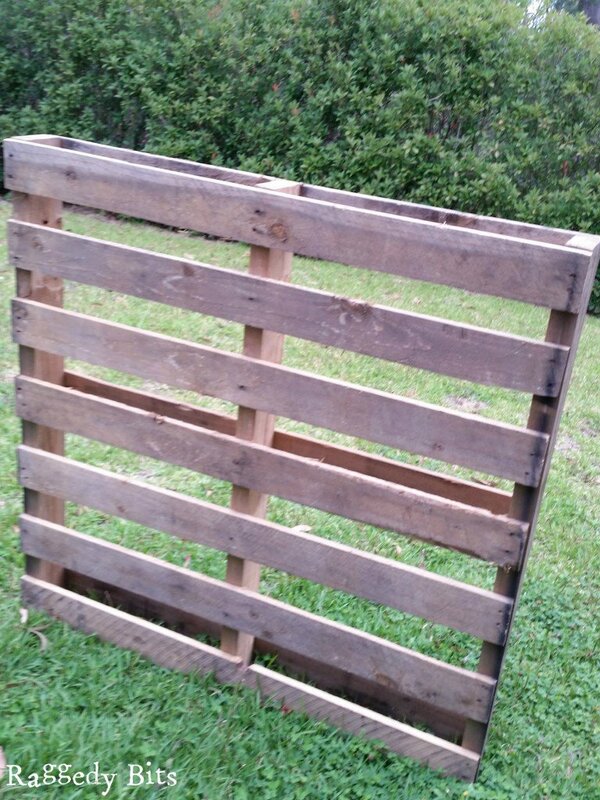 The idea is to build something out of a pallet. 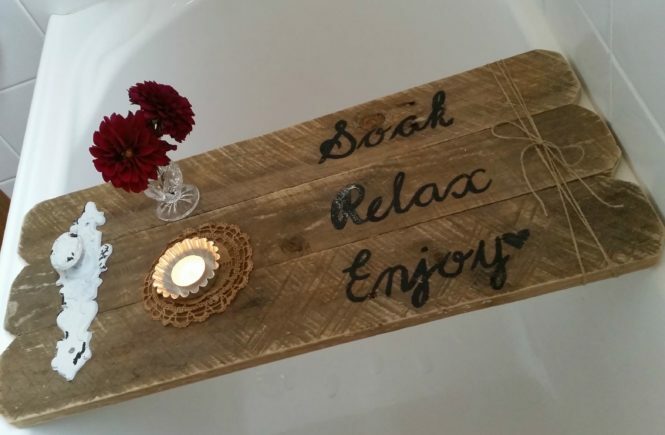 There are just so many awesome things to make from reclaimed pallet wood but for this challenge, I decided to go with a DIY Rustic Pallet Bath Caddy. 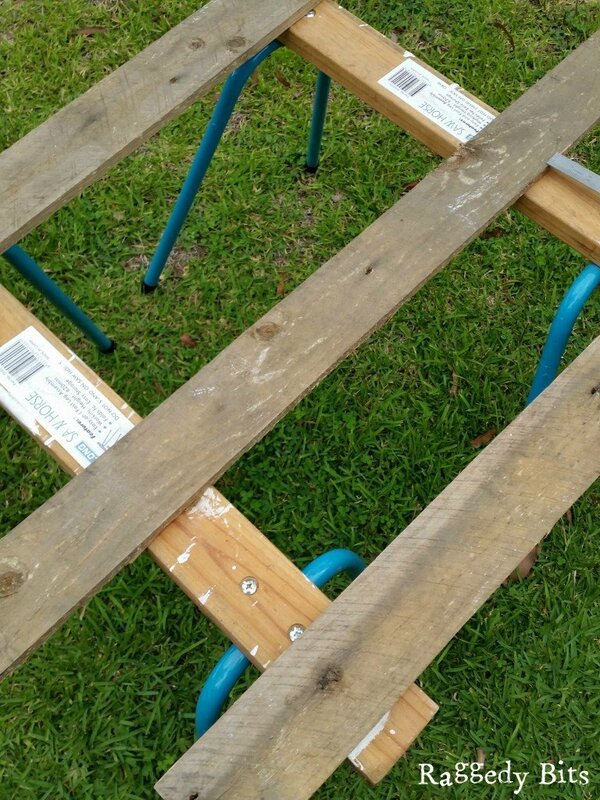 Step 1 – Remove 3 of the wood pieces from the front of the pallet. 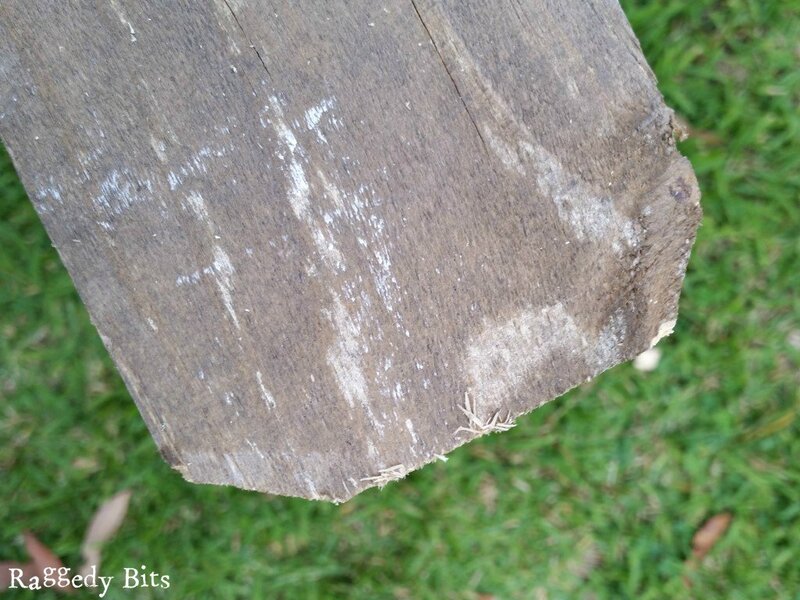 HANDY HINT: Use a wooden wedge or a crowbar and your hammer to leverage off the wood pieces. 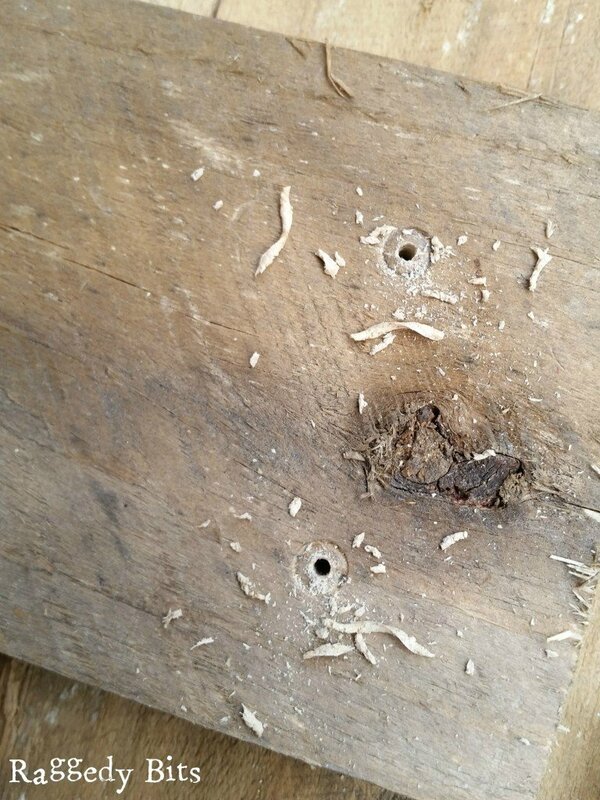 Step 2 – Using your hammer hit the pointy end of the nails and hammer them out and discard. HANDY HINT: I always put the rusty nails that I don’t want into an old plastic bottle to discard as I would hate for someone to stand on one!! Step 3 – Using your tape measure, measure from one side of your bath to the other, inside the lip (if you have one). In my case, my bath was 670mm wide. 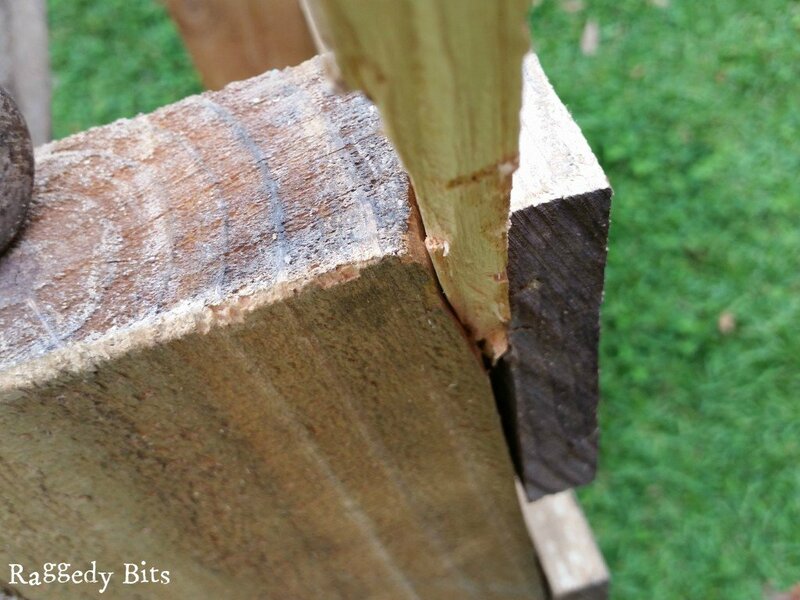 Measure out onto your 3 lengths of wood and cut using your drop saw. 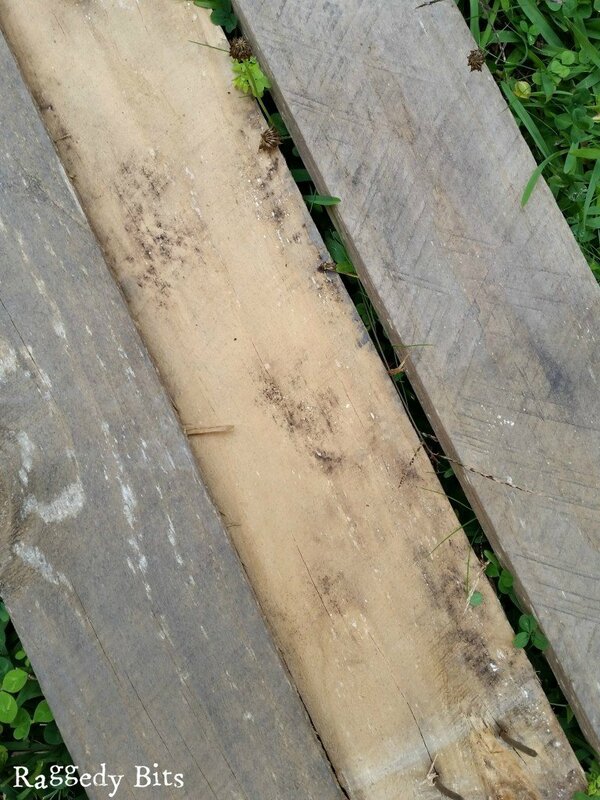 HANDY HINT: If your pallet edges of wood have split a little from where you have pulled them off the pallet, just give them a bit of a haircut with your drop saw making sure that you leave enough room for the width of your bath. 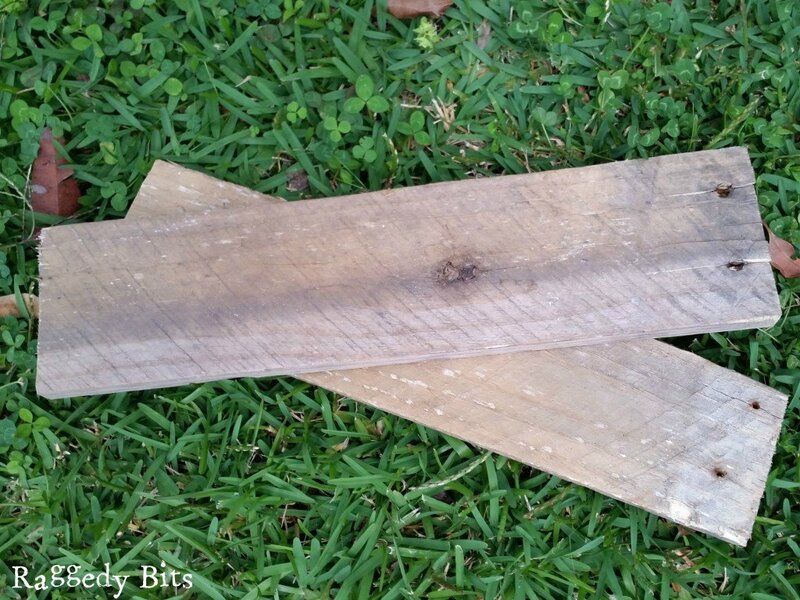 Make sure you keep the offcuts for later use and other projects. Step 4 – Cut the corners off each pallet slat to add a bit of character to the bath caddy but you can leave them straight if you wish. Now the fun part … Assembly time! 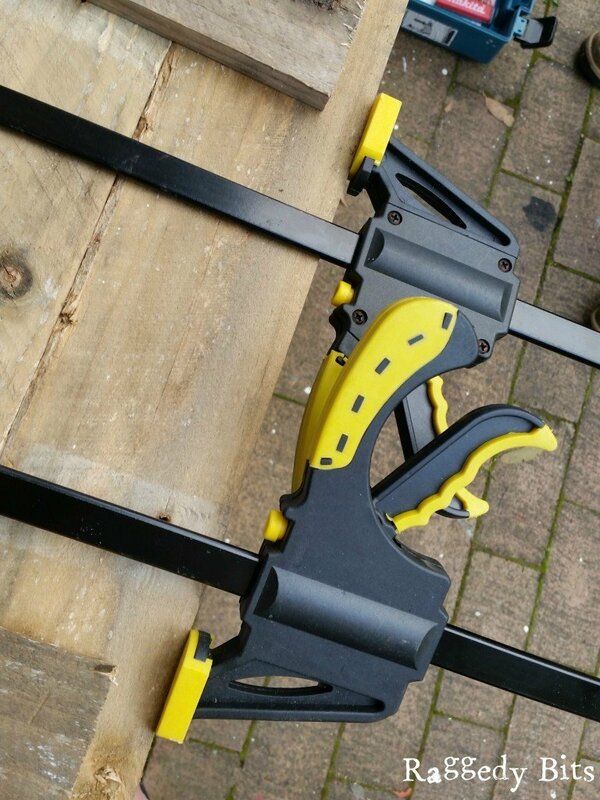 Step 5 – Taking your clamps, clamp all 3 pieces of pallet together to hold in place to enable you to drill in the braces and prevent from moving. 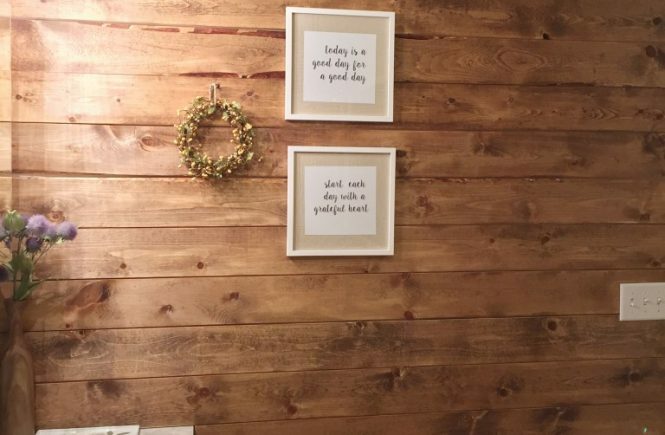 HANDY HINT: Make sure that you have the wood side that you want to see facing down. Step 6 – Taking the offcuts that were set aside before cut them to size. I cut mine to 260mm. Pre-drill 5 holes. Ensure that you don’t go all the way through the bath caddy. I measured the drill bit as to how far I wanted it to go into the caddy and then when tightening the drill bit I lined that point up with the end of the drill. Then screw into place. HANDY HIT: Always use a drill bit when pre-drilling holes that is the same size as the shaft of the screw that you’re using. This then gives the screw something to grab onto when you’re screwing them in. To avoid getting any splinters sand the entire caddy and this also then makes a nice smooth surface all ready for you to paint on your words. 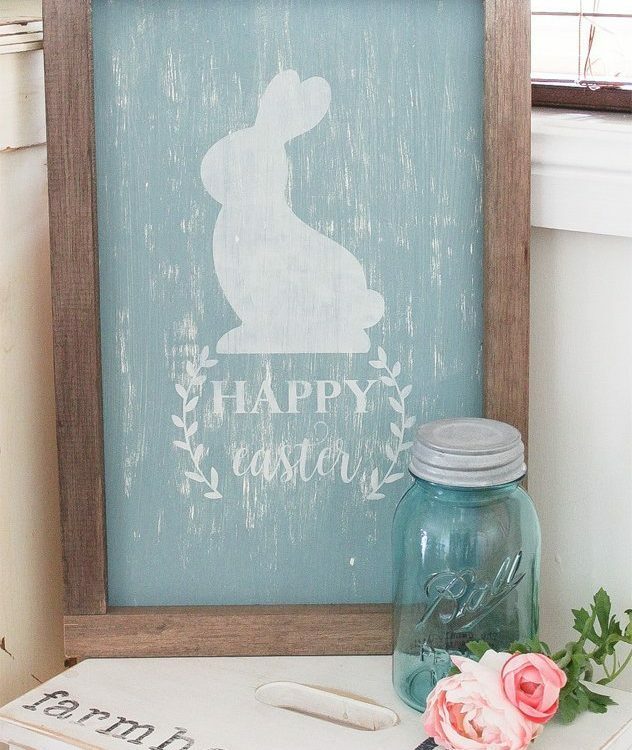 Step 7 – Print out the words that you would like to paint. 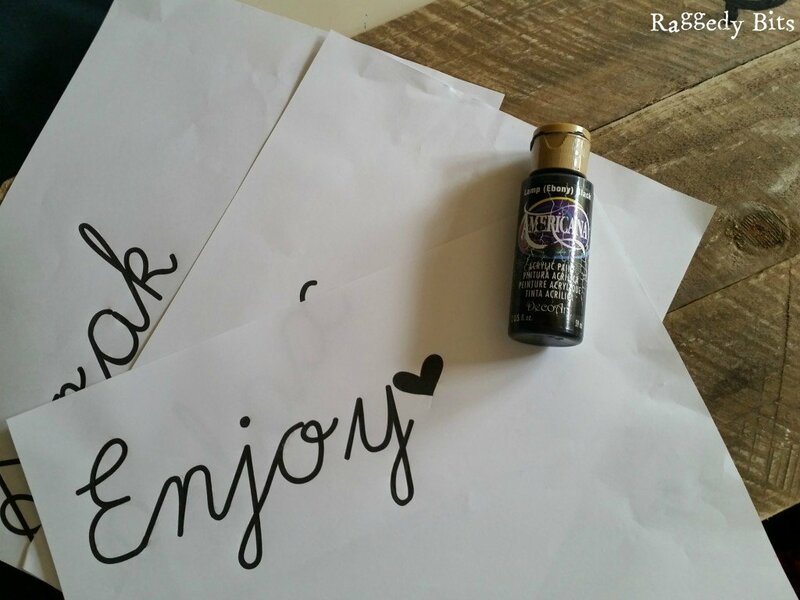 I used the words Soak, Relax and Enjoy. Trace onto the wood using graphite paper. Then using your round brush and black paint start painting the words. HANDY TIP: you want the paint to be a watery consistency but not too much otherwise it will bleed. Practice on a piece of scrap wood. Step 8 – Lightly sand back the words and wax to seal. Attach the door handle and wrap around some jute. 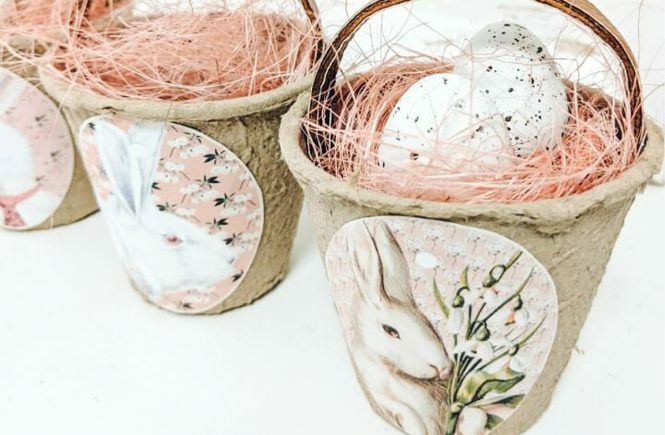 You can easily get at least 3 Bath Caddy’s out of one pallet and give away as gifts! Now it’s time to go and run a bath I think! 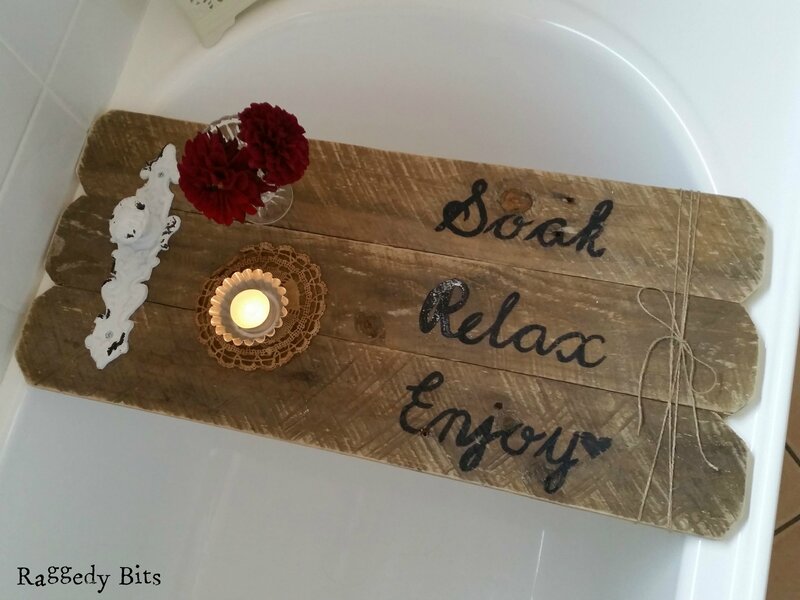 Please feel free to ask any questions about making this DIY Rustic Pallet Bath Caddy in the comments below! I love the great tip about the plastic bottle! Smart girl! 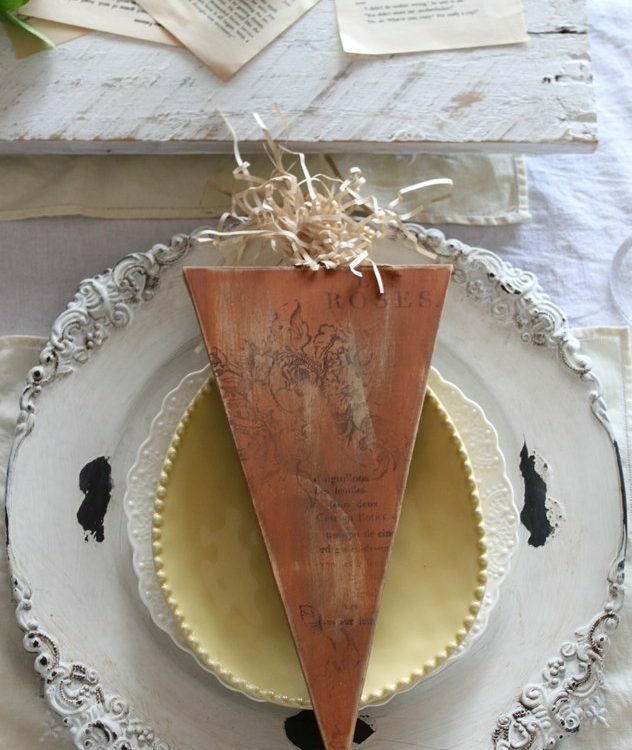 I also love how those cute little trimmed corners make this look so much prettier! This is simply darling! 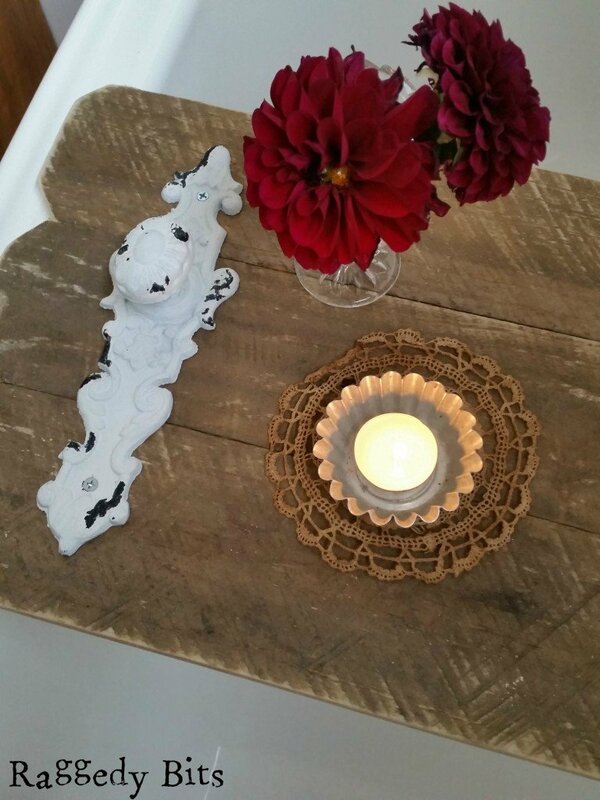 I’m always amazed at all of the genius ideas for using an old pallet. 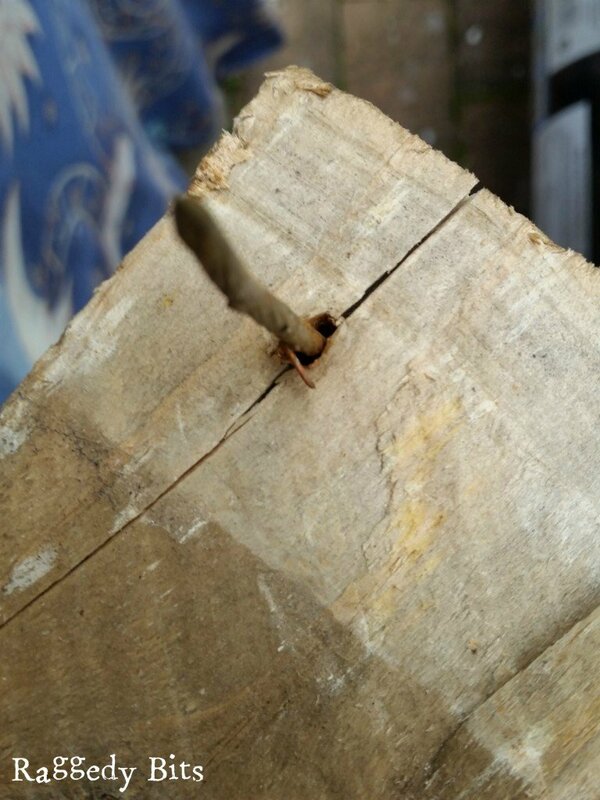 Also, great tip for discarding rusty nails. 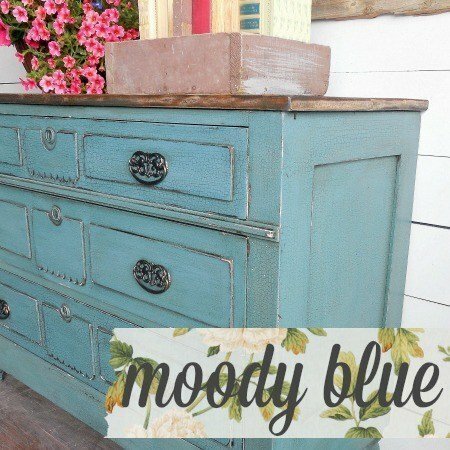 Thanks for sharing this project and all of your handy tips. Love love! I love this project especially with the door handle. Great idea! Your pallet bath caddy is so darn cute. 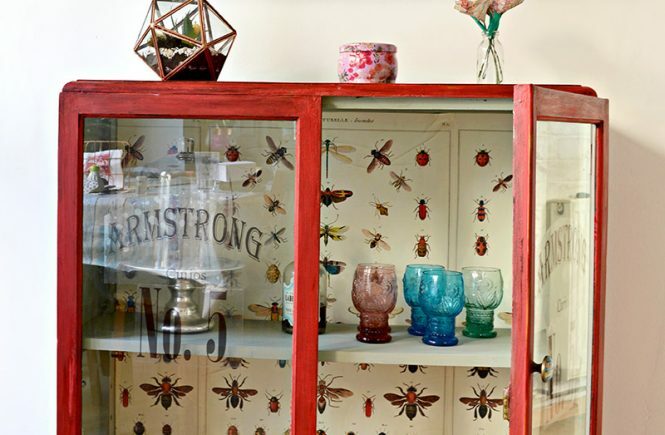 I love the door knob and the extra little touches. You did a great job painting on the letters. 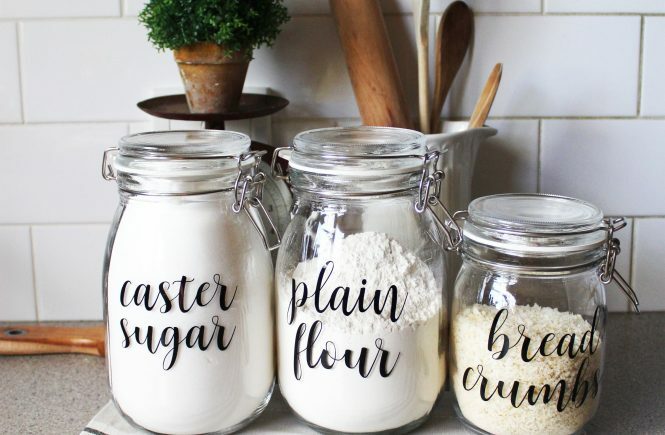 So many details to love, from the rounded corners to the words. Thanks for sharing. I need to make myself one of these soon! 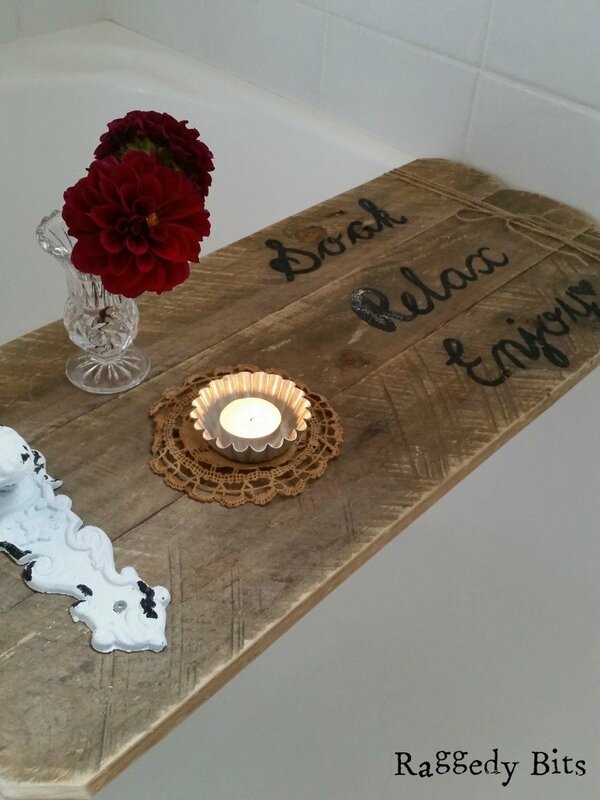 Love your rustic bath tray, Sam – pinning to share! I love it! 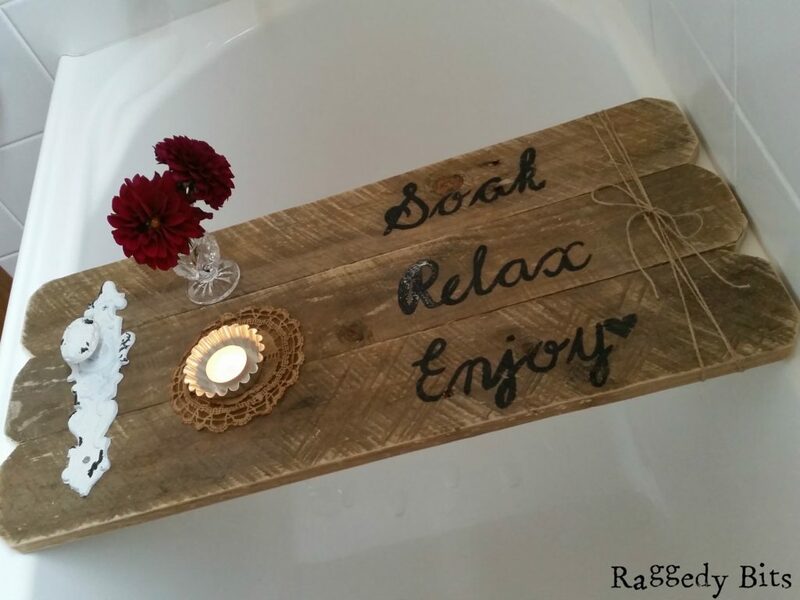 So rustic and perfect for a relaxing bath!!! 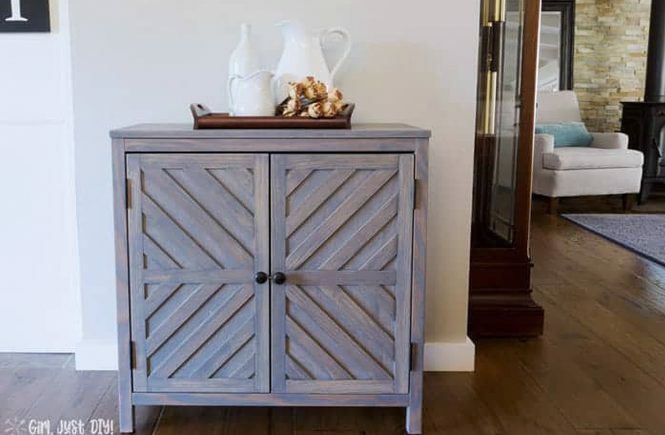 The door knob is a great extra detail! So pretty! 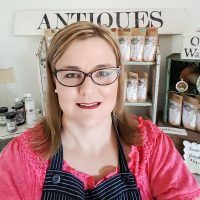 Thanks Sam, for sharing at Sweet Inspiration #4! Hey Sam! 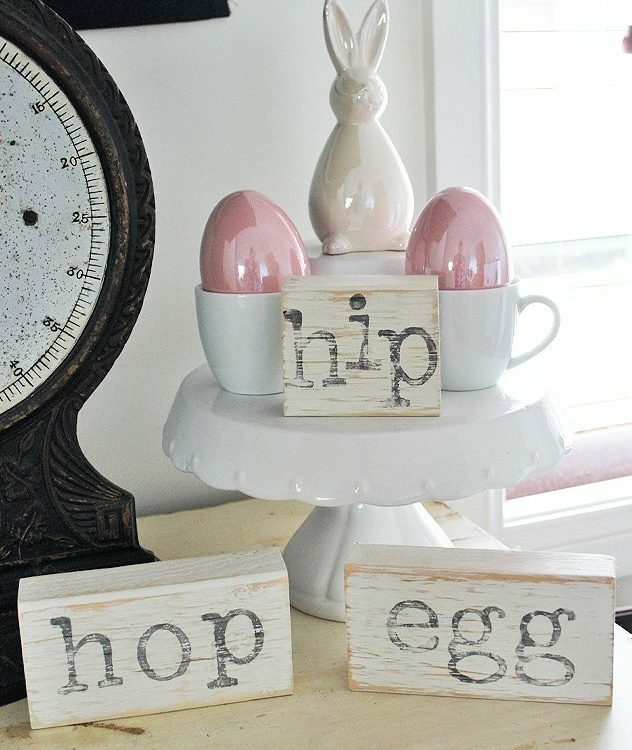 Love this pallet use! I think I’m going to need to make one of these for my bath. 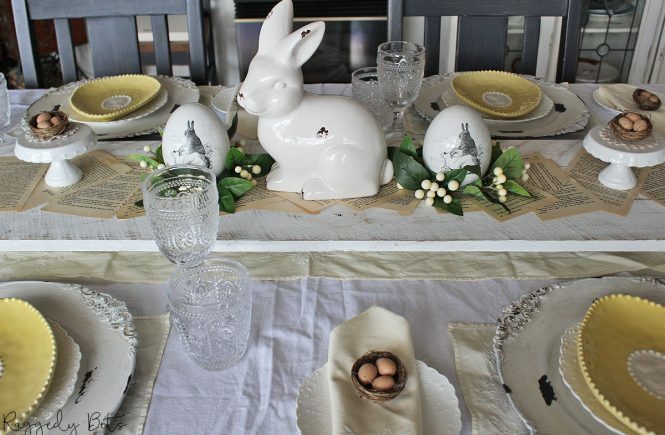 I’m featuring you tonight over at What to do Weekends party! Love it! Thanks for sharing with us! Thank you so much, Theresa! What a lovely surprise!! You will love it I’m sure!!! It sure would Toni! I’m sure you would be able to russel one up! Thank you, Lauren! It was a fun project to make!